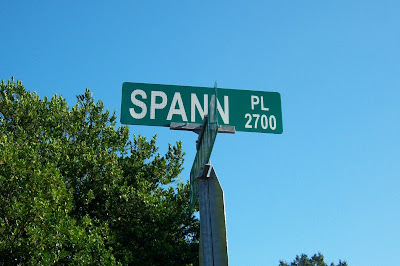 Street sign on a beautiful Autumn day in Montgomery, Alabama near Robert E. Lee High School, just off of Ann Street. 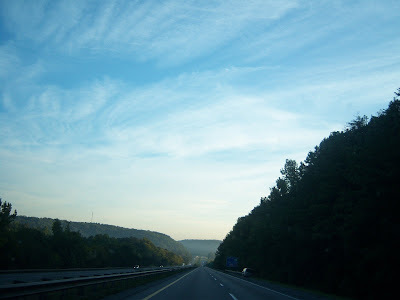 October 3, 2008 on I-65 at Lacon Mountain in South Morgan and North Cullman counties of Alabama. 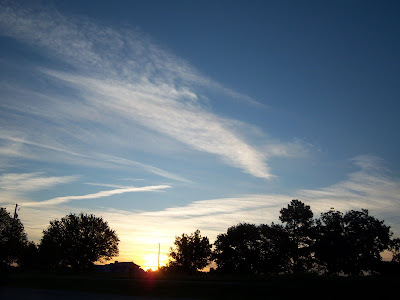 West Point, Alabama sunrise on 10/3/08. 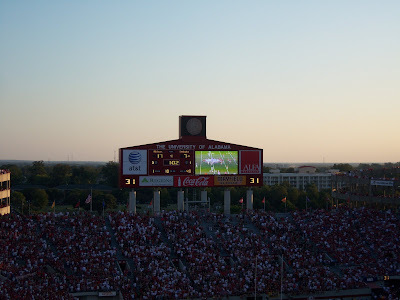 Sunset at Bryant-Denny Stadium just before the Alabama Crimson Tide defeated the Kentucky Wildcats on Saturday October 4, 2008. 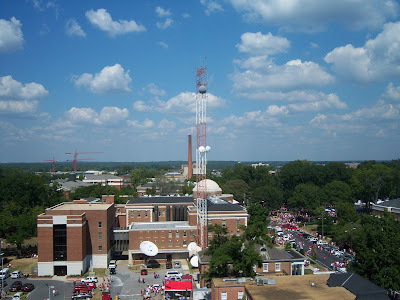 Looking toward the College of Communication at the University of Alabama. I took many classes here as I worked towards my undergraduate degree. 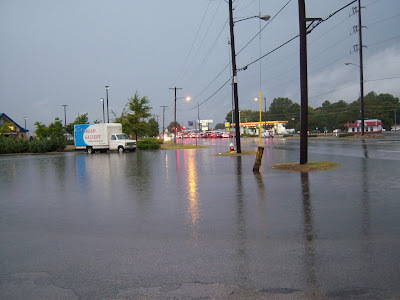 I took this photo at 7:30 this morning in Decatur, Alabama on 6th Avenue after a very heavy deluge that dropped over 3" of rain in many parts of North Alabama. 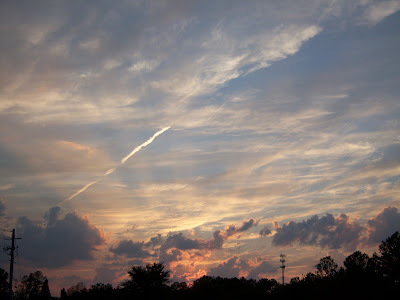 I took this photo just after 4 p.m. today just off AL Hwy 157 after attending a funeral today in Moulton. 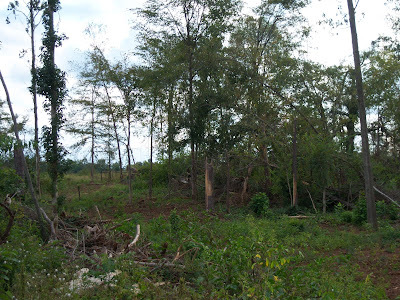 This is the edge of the tornado damage from the February EF4 tornado in Lawrence County. Great pics Mike. Roll Tide. Hopefully my Heels can knock off Notre Dame this weekend. Thanks Mikey....I hope they knock off the Irish!